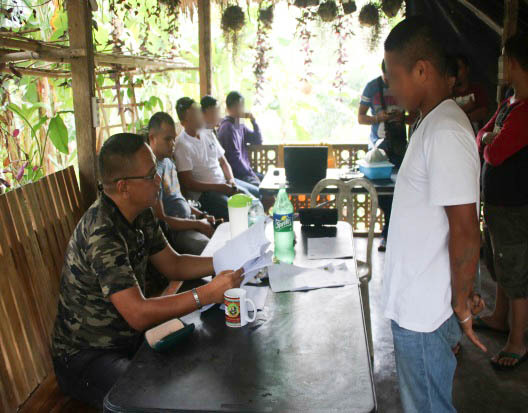 MAWAB Compostela Valley – Eight (8) members of the New People’s Army (NPA) surrendered to the Balik-Loob Center of 71st Infantry (Kaibigan) Battalion at Advance Command Post (ACP), 71st IB, Sitio Upper Lahi, Brgy. 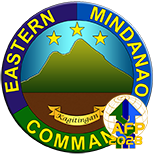 Magnaga, Pantukan, Compostela Valley Province on October 20, 2018, 10:00am. The surrendered NPA members are alias Rex, a squad leader, and alias Arjay, while the Militiang Bayan (MB) members are alias Vinus, a Supply Officer, alias Basog, alias Pit, alias Dennis, alias Roel and alias Leo who are all NPA couriers. Accordingly, the surrender of the NPA members is the result of the dialogue between the Local Chief Executives of the Local Government Unit of Mabini and Pantukan together with Honorable Governor Jayvee Tyron L. Uy of Compostela Valley Province, Major General Noel S. Clement, the Commander of the 10th Infantry Division, Colonel Gilbert F. Saret, the Commander of 1001st Brigade and Lieutenant Colonel Esteveyn E. Ducusin, the Battalion Commander of 71st IB last October 19, 2018. During the interview, the surrenderees revealed that due to hardship and family value, they lost the interest in joining the terrorist group which led them to surrender. 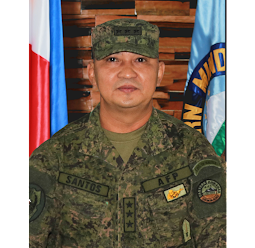 Lieutenant Colonel Ducusin reiterates the call for the remaining NPA members to lay down their arms and surrender to avail the different remunerations and programs of the government intended for Former Rebels (FRs). “There are no more reasons for staying in Communist NPA Terrorists (CNTs). This group is a losing group because of the influx CNTs surrenderees. To those who want to live a peaceful life, we have our Balik-Look Centers co-located at the different command posts and patrol bases in our Area of Operation (AO). 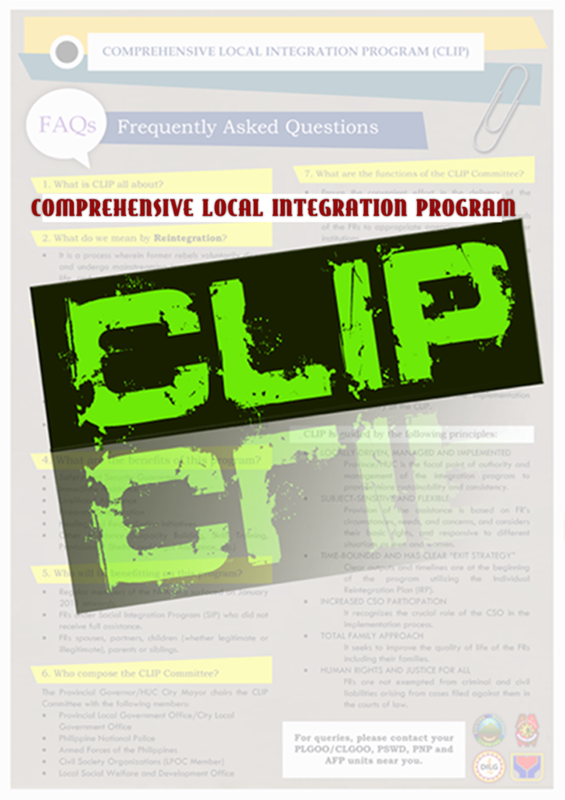 Let us take the opportunity to avail the Enhanced-Comprehensive Local Integration Program (E-CLIP) that doubled the firearm remuneration and other privileges for FRs,” Ducusin said. Upon orders of Colonel Saret, the Balik-Loob Centers were created to accommodate and assist CNTs who want to go back in the mainstream of the society and avail the ECLIP. It was designed to have more venues for surrender particularly in the far flung areas infiltrated by the CNTs. 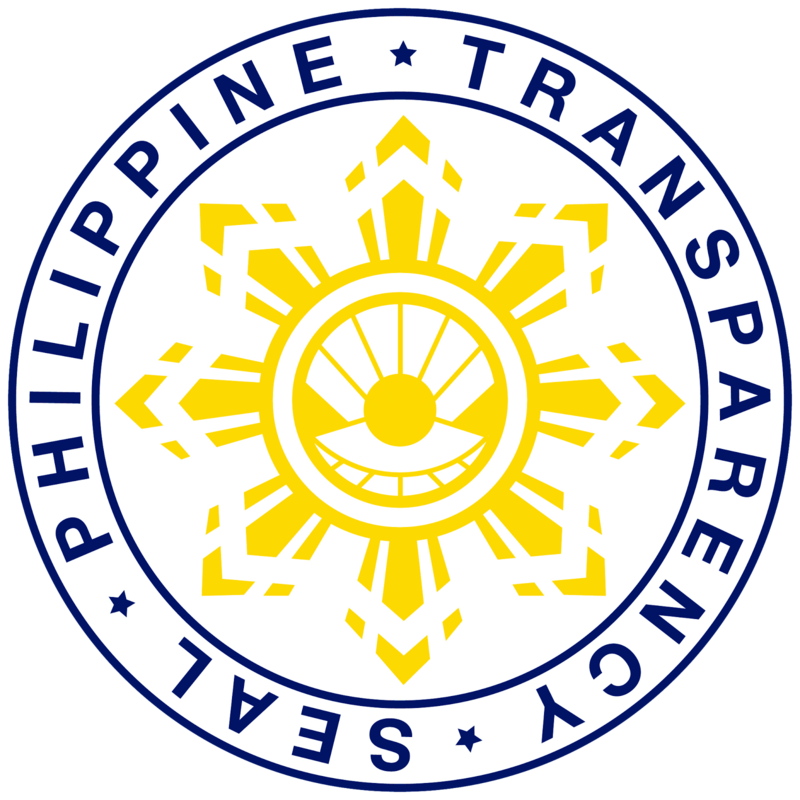 The 71st IB will remain steadfast in neutralizing those who remain with their useless cause with the NPA terrorists group.